It’s that time of year when many families pack up and head for the woods. Campfires, tent sleeping, and wooded hikes are all part of the adventure and each family has their unique take on what they love. Our family began camping together just over two years ago and our camping experiences have become some of our favorite family memories. Though to be honest, I am not a fan of bugs or tent sleeping, so I have learned to focus on the things that I love when our family sleeps in the woods. 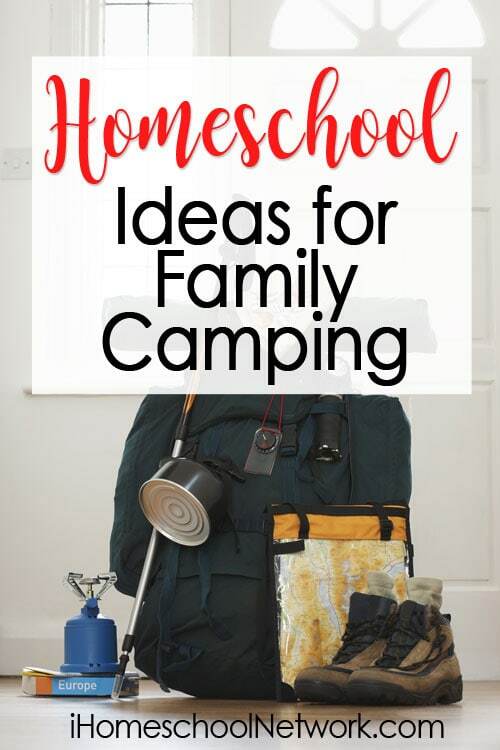 Of course, camping is its own unique learning experience, but you can also sneak in all sorts of planned educational learning ideas while spending time having fun outdoors. Send your kids on a nature scavenger hunt. A simple list might include: acorn, pinecone, pine needle, spider web, spider, ant, animal footprints, bird, log, brown leaf (for more of a challenge, list types of leaves such as maple or oak), rock larger than your fist, mushrooms, butterfly, bird nest, squirrel, and anything you can think of! You can add a twist to the scavenger hunt by making it a photo scavenger hunt and send the kids with a camera to capture the items on their nature scavenger hunt list. 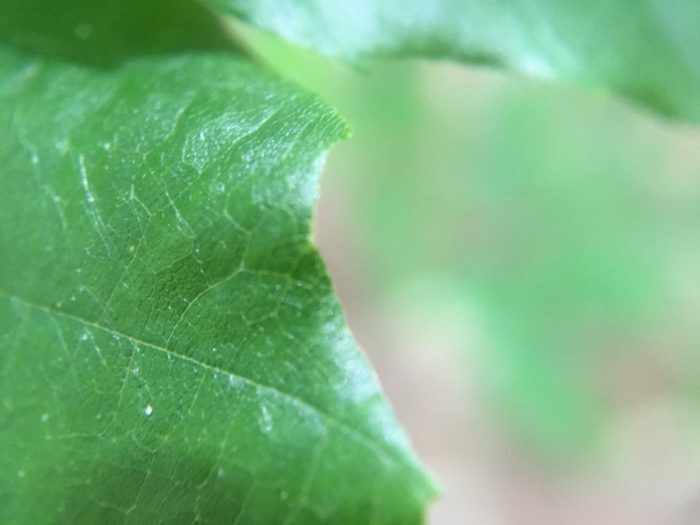 Place an inexpensive macro lens on your smartphone to encourage your kids to capture unique images and add interest to the activity. Declare one night around the fire as “Poetry Night” and read poems while eating your s’mores and drinking hot chocolate. Better yet, save a unique campfire dessert for poetry night and create a special ambiance for poetry! While you don’t have to bring specific poetry about camping or the outdoors, it will enhance the experience. A camping specific poetry book that you might consider is Toasting Marshmallows by Kristine O’Connell. Another poetry book written by the same talented author that includes nature and outdoor poems is The Great Frog Race and Other Poems. One of my favorite childhood experiences was witnessing a shooting star zoom clear across the entire expanse of the night sky in upstate New York while camping with my family. It was incredible. There is so much to see in the night sky. Your family might witness a meteor shower, check out the moon, identify constellations, or even view a planet. There are plenty of apps you can use on apple or android to help you identify what you see in the night sky. Sky Map is a popular choice for android users. Sky View Free is a good starting place on apple. If you rather skip the app, you can print a current sky map based on your hemisphere and distribute one copy to each family member. Are you camping near a dark sky park? If so, then it is well worth a nighttime trip for an amazing viewing experience! There are so many opportunities to use your many nature identification guides while camping. The take-along guides are perfect for kids to use to identify insects, butterflies, and more. Of course, it can be frustrating to hunt and hunt for a bug or butterfly with no luck. So while you might bring those guides along, I like to stick with tree identification. My favorite guides to bring are my tree guides because trees are typically guaranteed to be there and they are easy to find. Trees, Leaves, and Bark or The Tree Book are great books to begin with. Kids can learn to identify common trees by their leaves and their bark. Will your family head out to the woods this year? What are your favorite learning activities while you are in the wild? Mary is a homeschool mom of four children and works on staff with Brave Writer. She enjoys a good run or walk outdoors, a variety of black teas, and playing games with her kids. 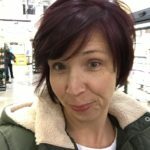 On her blog, she shares her adventures in life and homeschooling.